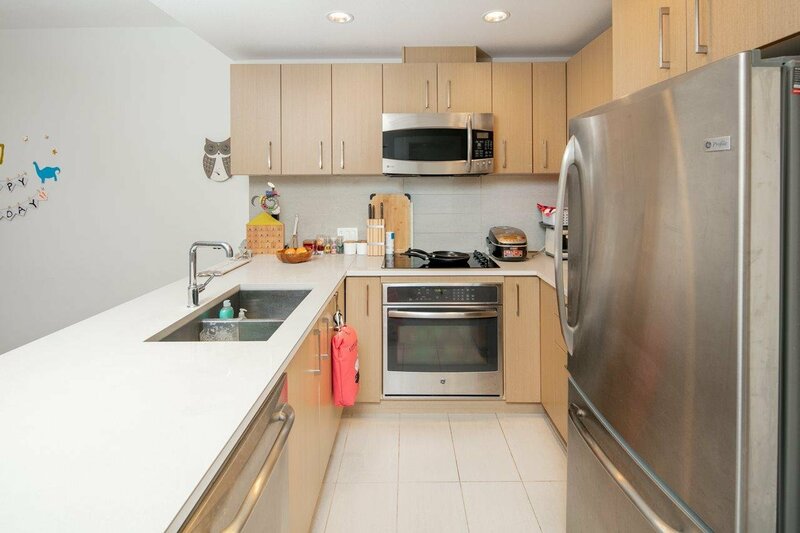 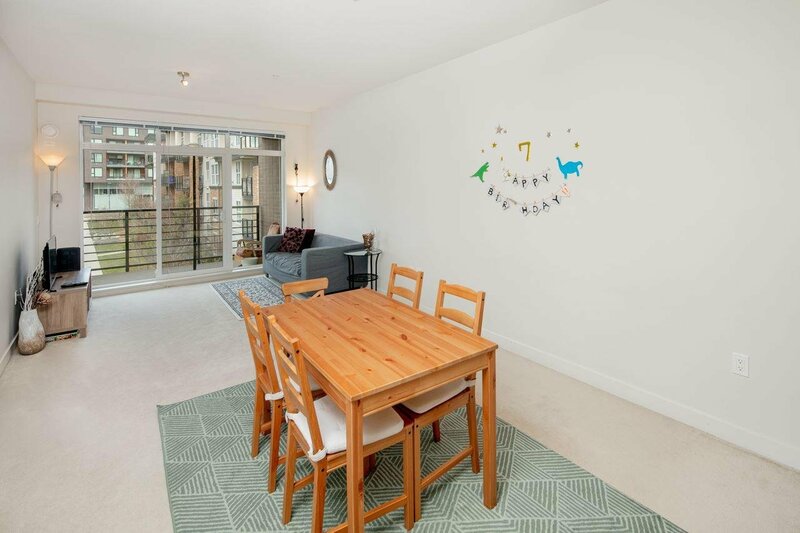 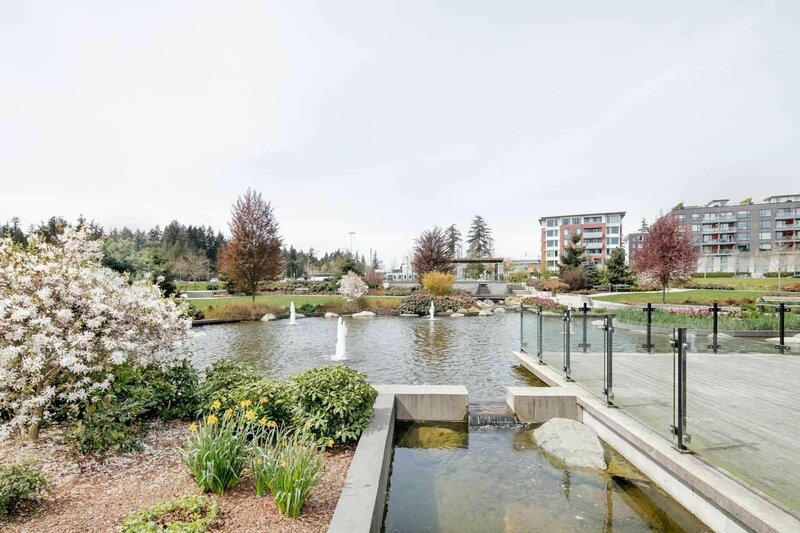 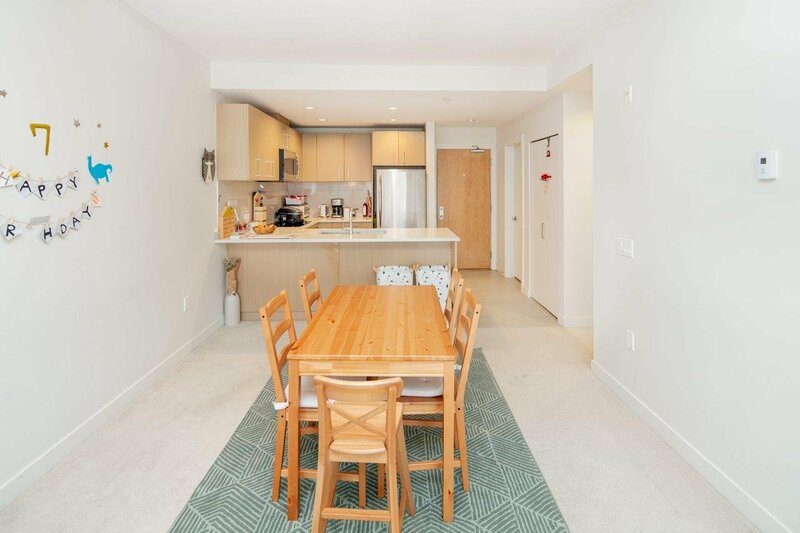 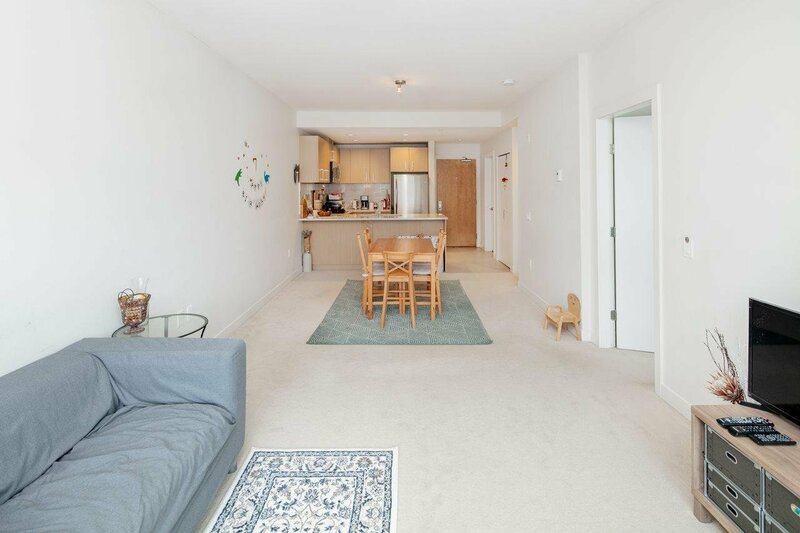 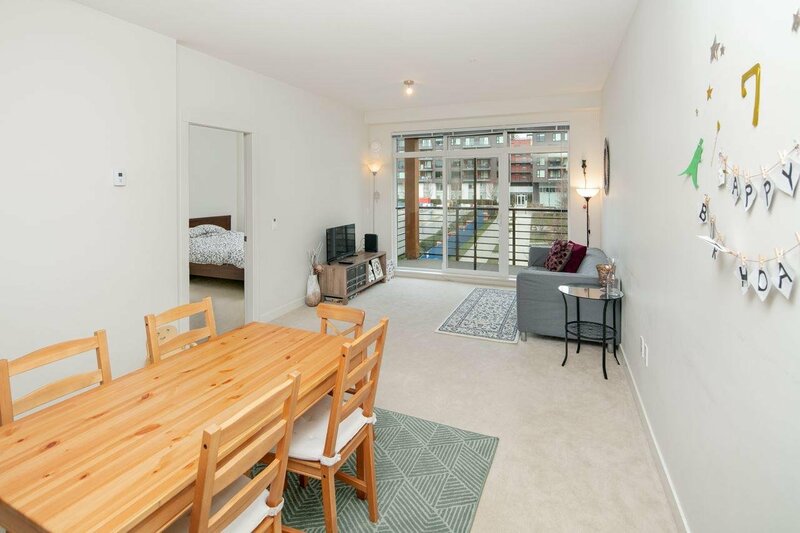 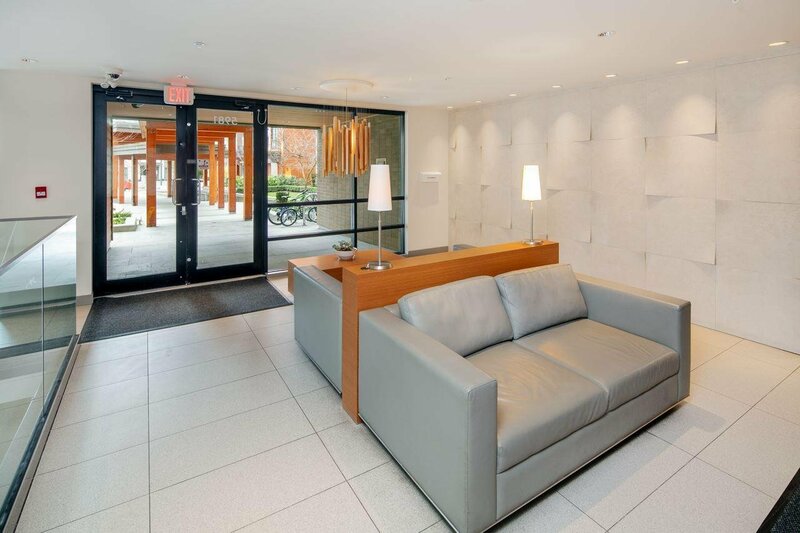 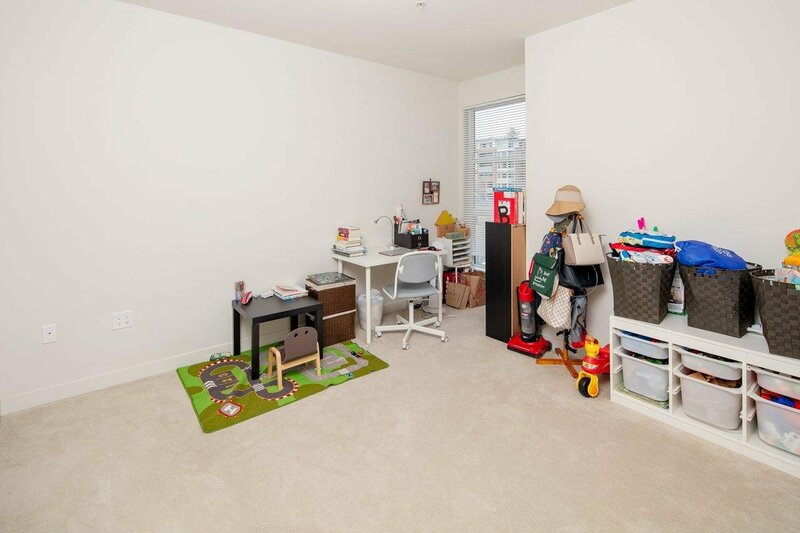 311 5981 Gray Avenue, Vancouver - 2 beds, 2 baths - For Sale | Cher Lin - Oakwyn Realty Ltd.
Award winning Adera Building Sail in UBC. 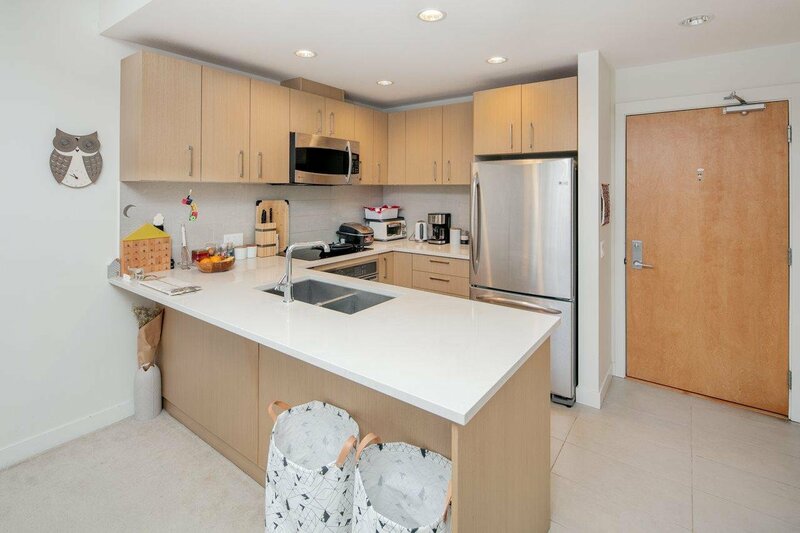 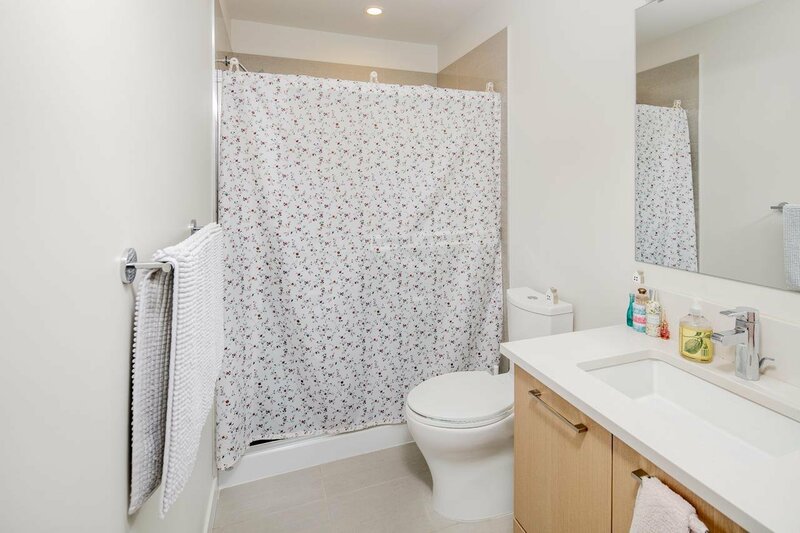 This beautiful 2 bedroom & 2 bathroom home has granite countertops, stainless steel appliances, In-suite laundry and in-floor radiant heating. 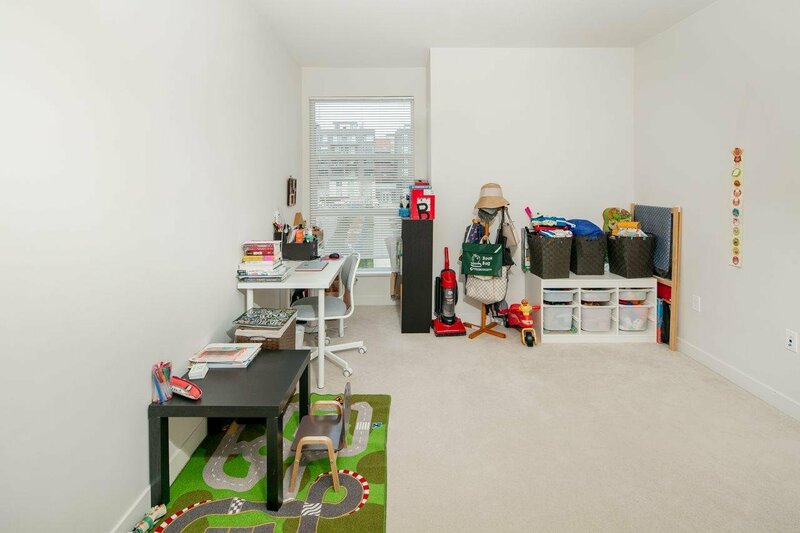 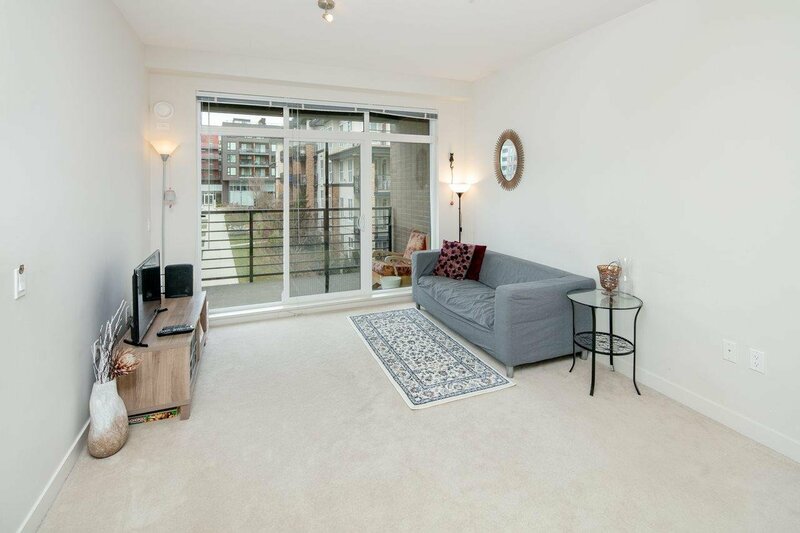 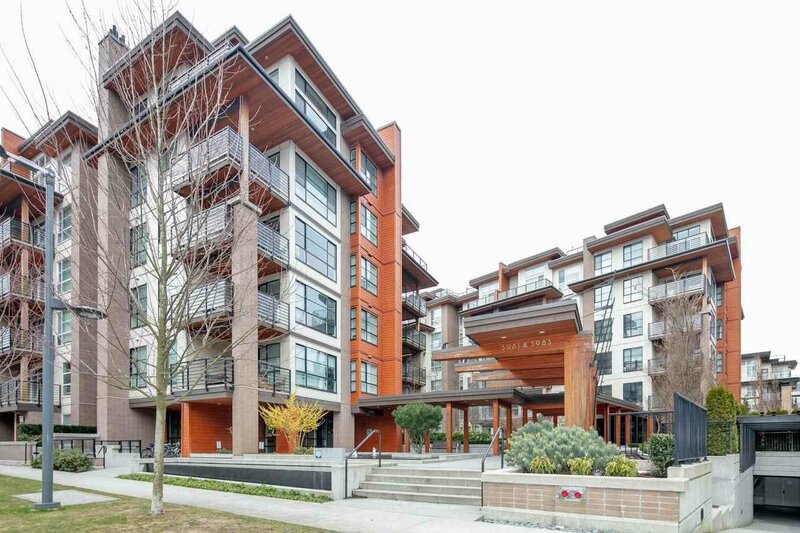 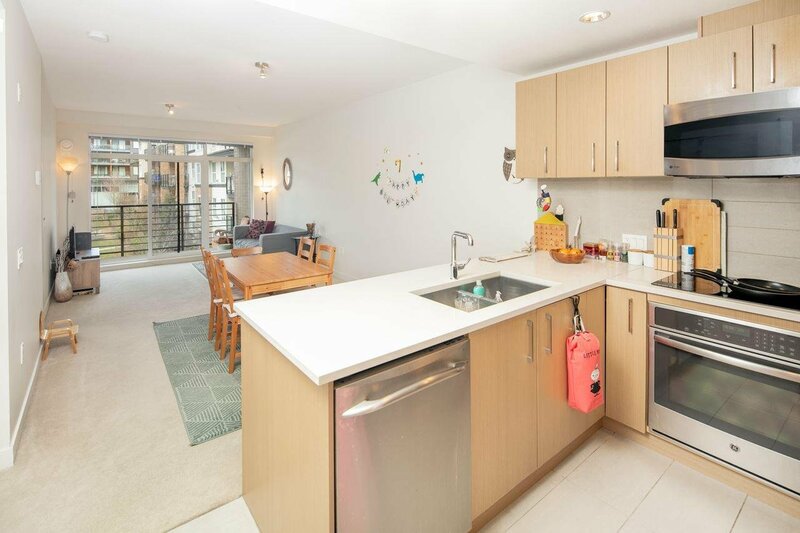 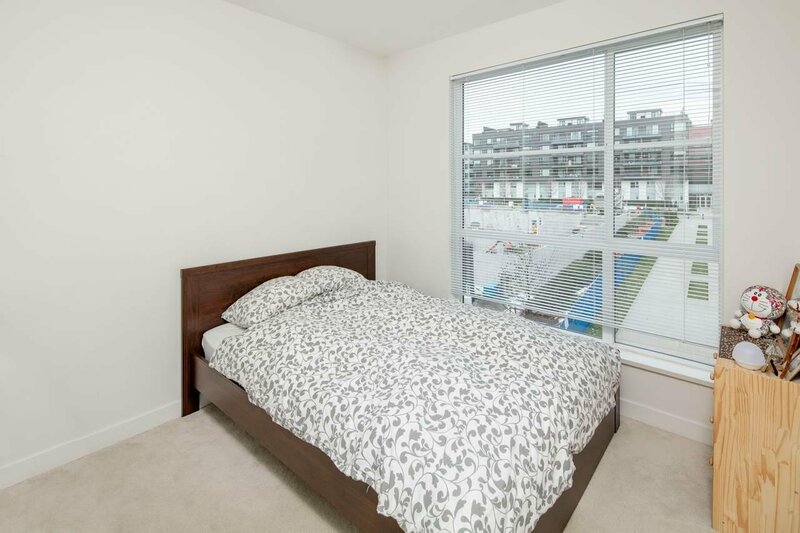 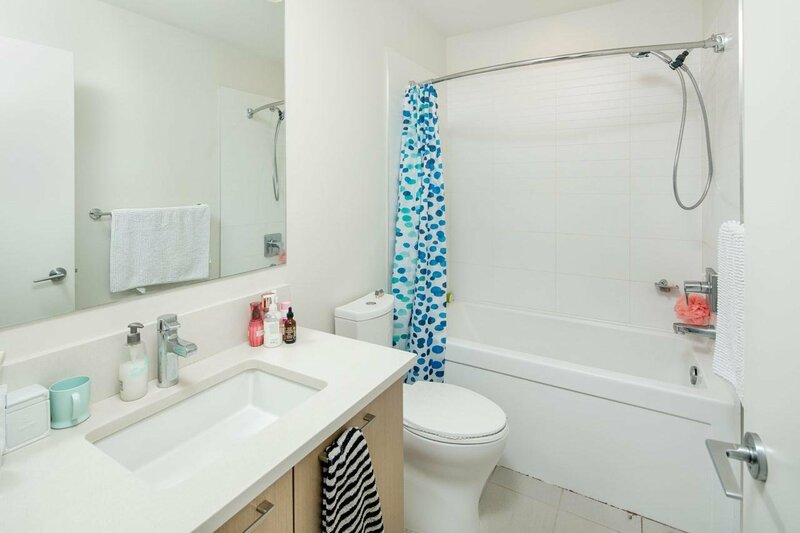 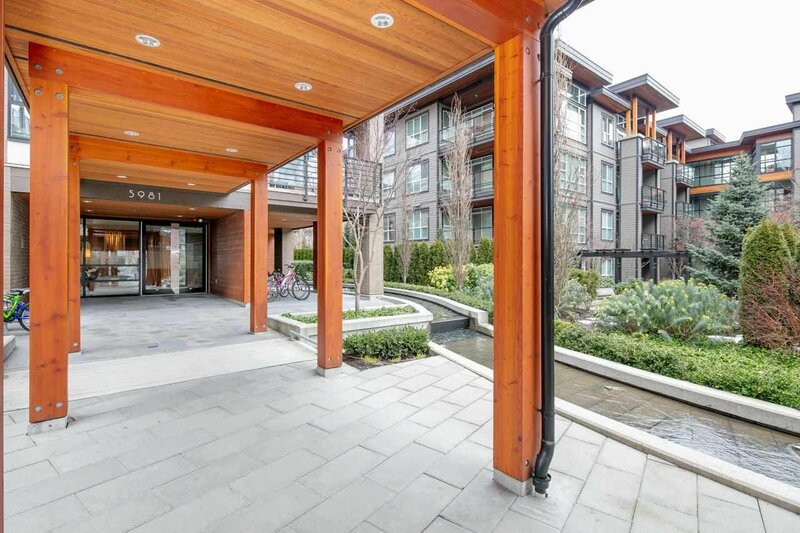 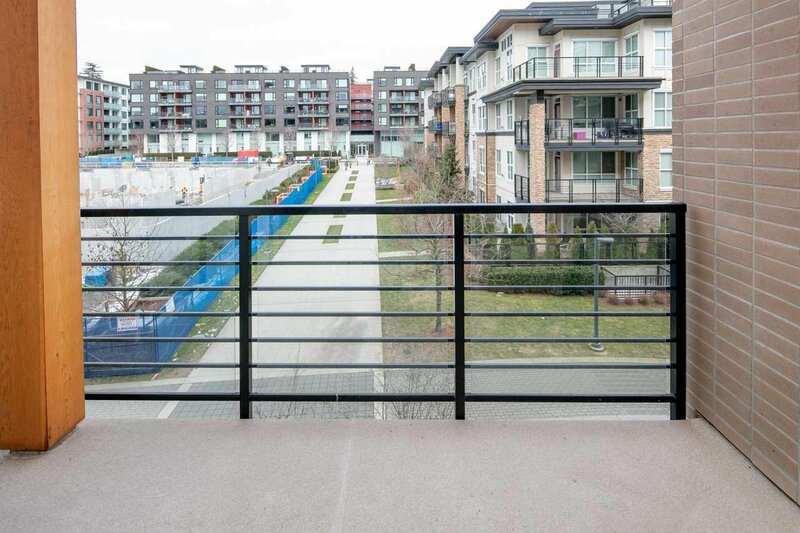 Walking distance to UBC Campus, banks, Save-On Foods, coffee shops and other services. 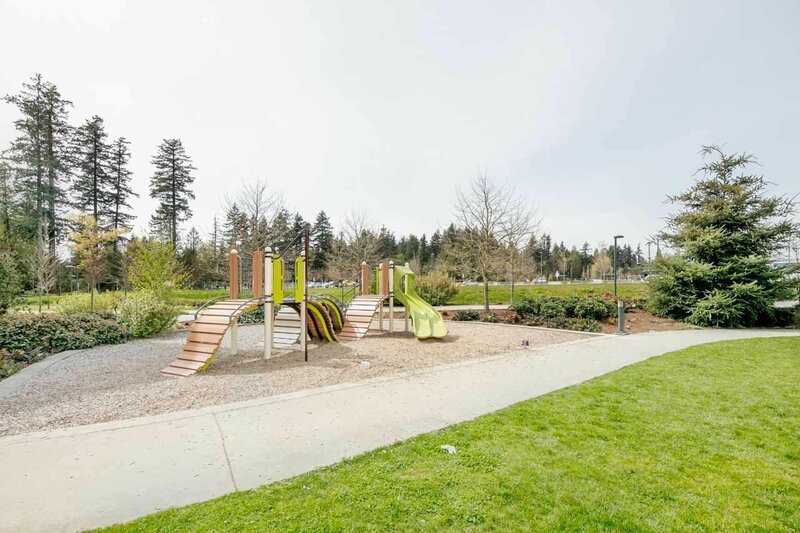 School Catchment: Norma Rose Point Elementary & U-Hill Secondary School. 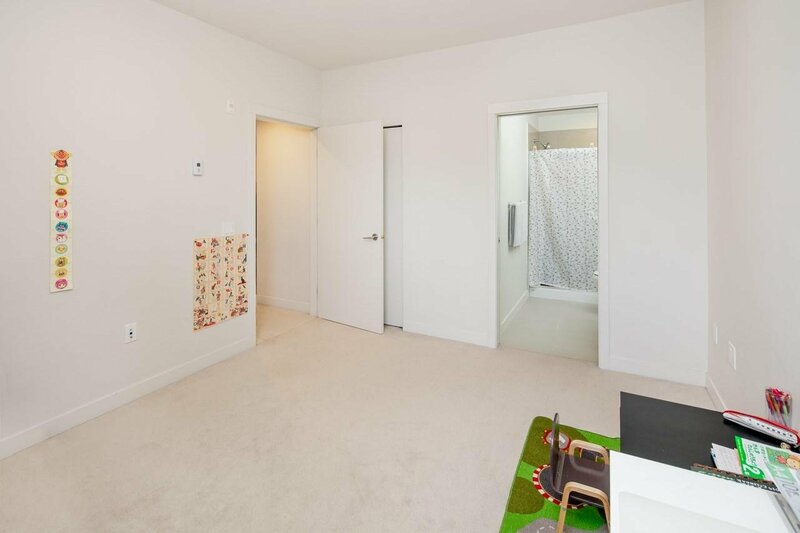 One parking and one locker.